Dinan® products are distributed through a nationwide network of Authorized Dinan Performance Centers, comprised of select BMW Dealerships and Independent BMW Service/Performance facilities. 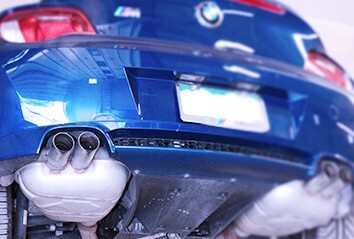 It is one of the most trusted brands for BMW performance parts. They don’t do anything besides Euro upgrades, and their razor-sharp focus is clear in every product this brand sells. Even the manufacturers themselves admit that Dinan parts offer unbeatable quality. That’s why it’s the only company in the world that’s allowed to sell European aftermarket parts through existing dealership networks. 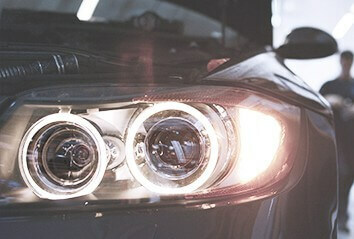 As leaders in the service of European cars, Dinan is passionate about engineering the best aftermarket parts available. A commitment to excellence and innovative technology helps drivers get the very most out of their cars. Intensive research and development help these parts take great cars and make them even better. 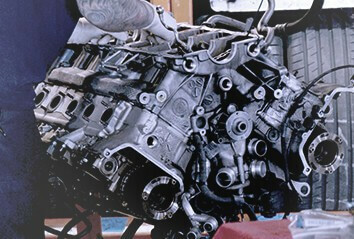 Dinan has the parts to help you towards whatever performance upgrade you want to make for your European automobile. The brand has announced some enormous changes recently. Not only are they moving their campus from Morgan Hill, California to Opelika, Alabama, but they’re also widening their area of expertise. Dinan is branching out to work with Mercedes and MINI as well as BMW. A history of legendary results with European brands should make the transition easy for them. Paddock is an officially authorized Dinan Performance Center. The brand chose us as their representatives for the Denver area because we employ only the most knowledgeable and dedicated staff of employees. Contact us today if you need any information about the Dinan brand. 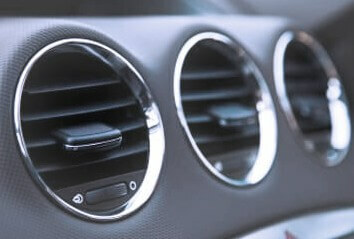 We can also assist you if you need to purchase Dinan products or have them installed. We look forward to helping you upgrade your car. 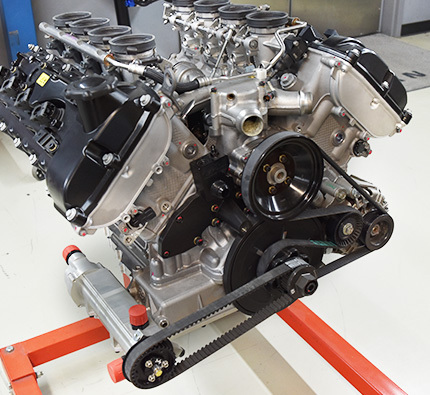 Paddock Imports is your number one source for premium Dinan products and installation services. Official products from Dinan are only available through Authorized Dinan Performance Centers. This network of select dealerships and BMW service facilities has been hand selected by the Dinan brand because of their excellence in the field of high-performance service. 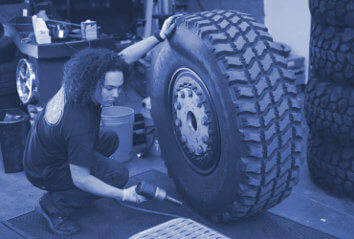 Only these authorized dealers can help customers get the best four-year or 50,000-mile warranty in the business. Paddock is an Authorized Dinan® Performance Centers. Dinan encourages customers to contact us directly for more information about Dinan performance products and systems, obtaining brochures and any other information relating to the purchase and installation of our products. As an Authorized Dealers, we are fully prepared to put you behind the wheel of the high-performance BMW of your dreams today.